KarmSolar announced on Sunday that it has signed an agreement with Cairo3A Poultry, a subsidiary of the Cairo3A group, in order to build a 100MW solar power plant at a cost of $90m. 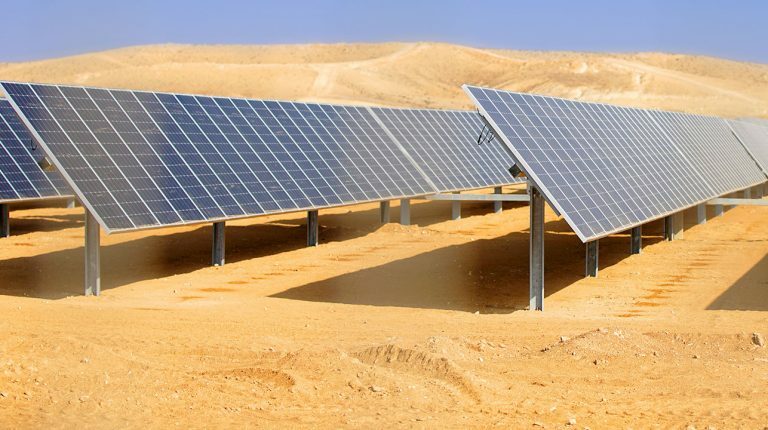 According to the deal, KarmSolar will provide 100% of the energy required to operate the first and largest poultry project in the Bahariya Oasis, which will be executed by Cairo3A. 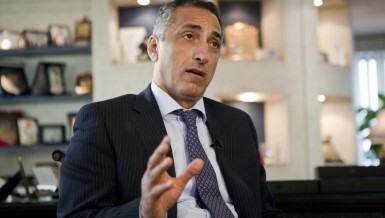 This new deal is expected to double KarmPower’s pipeline of its committed projects till our present day, which reached today a total of about 80MW to be implemented by the end of 2020.
an important milestone for the company, as it continues to drive the growth of the private solar energy market in Egypt. “KarmPower, our subsidiary, through its rapid expansion and commitment to taking on new projects, is set to maintain KarmSolar as the largest private sector solar energy provider in the country,” he added. Noteworthy, KarmPower is a subsidiary of KarmSolar which invests in private solar power purchase agreements (PPAs), and is the first private solar company to hold a power distribution licence in Egypt.